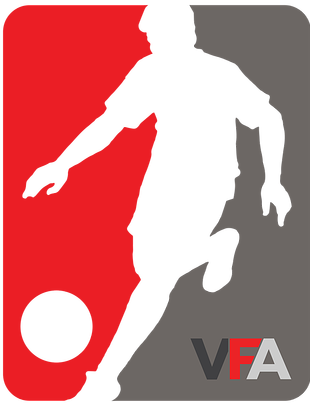 Amateur soccer league running in East Vancouver and Burnaby during the Spring and Summer months. The premier amateur soccer league running in Vancouver, BC during the winter months. Indoor futsal league that runs year round at Richmond Olympic Oval.